LTD is located in foshan , where concentrated on stainless steel manufactures in China . Increased competiton and greater economies of scale urge us to develop advanced technology . Our proucts mainly exported to Middle East,South east Asia ,America ,Russia ,etc. 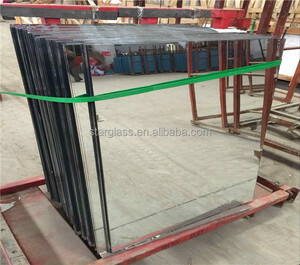 Qingdao Haisen Glass Co., Ltd.
Dongguang Lidelong Glass Products Co., Ltd.
Processional manufacturer supplier high quality super thin aluminum mirror sheets. Shahe City Luck Glass Technology Co., Ltd.
&diams; Good experience of 10 years to make hand making products and 3 years of injection products. &diams; Good experience of OEM and ODM for our customers. Our customers: If you are of interest in any of our products , Please do not hesitate to contact us. 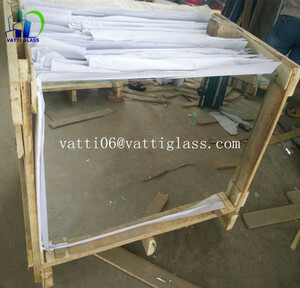 15years' experience specialized in glass manufacturing and exporting, since 2001. 2). Professional and experienced sales team, offering personalized and excellent services. 3). Products of different sizes and specifications could be mixed in one container. Gaomi Woma Industrial & Trade Co., Ltd. In 2012 we moved to Jiangmen city for a larger scale of production area. Currently, we are mainly exporting our products to the United States. Our company regards "reasonable prices, efficient production time and good after-sales service" as our tenet. 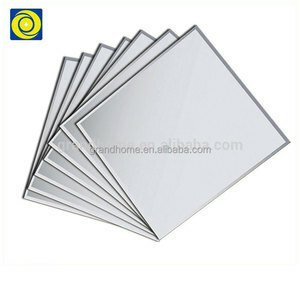 Alibaba.com offers 437 super thin mirror sheet products. 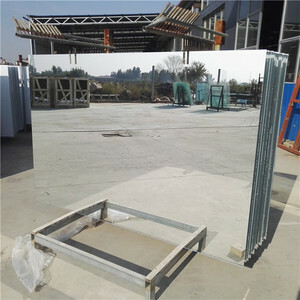 About 43% of these are mirrors, 10% are plastic sheets, and 6% are stainless steel sheets. 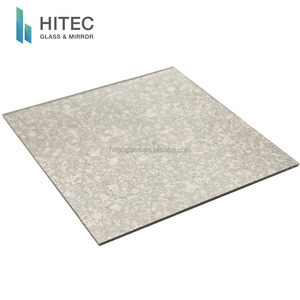 A wide variety of super thin mirror sheet options are available to you, such as free samples. 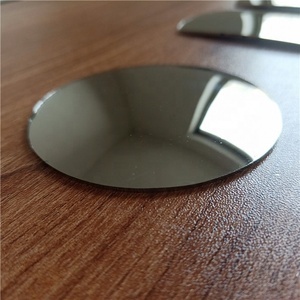 There are 437 super thin mirror sheet suppliers, mainly located in Asia. 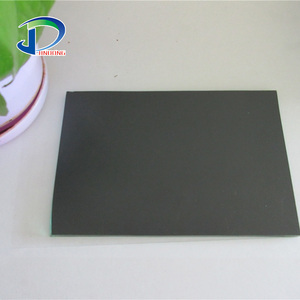 The top supplying country is China (Mainland), which supply 100% of super thin mirror sheet respectively. 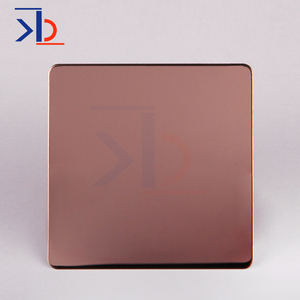 Super thin mirror sheet products are most popular in South Asia, Domestic Market, and Eastern Europe. You can ensure product safety by selecting from certified suppliers, including 166 with ISO9001, 24 with Other, and 4 with ISO14001 certification.